Perhaps you have noticed that your household is becoming sick thanks to the air in your home? If you have, then we urge you to make the call to our team of professionals today so we can help you to have your air ducts cleaned so you do not have to worry about breathing contaminated air any longer. Simply put, we can help you to breathe clean air once again, and with our carpet cleaning team in Mar Vista, CA by your side, we guarantee that you are going to be pleased with what we can do for you. What are you waiting for? Allow our team of professionals to clean your air ducts for you today, so you will not have to be sick any longer. However, you do not have to clean your air ducts frequently. 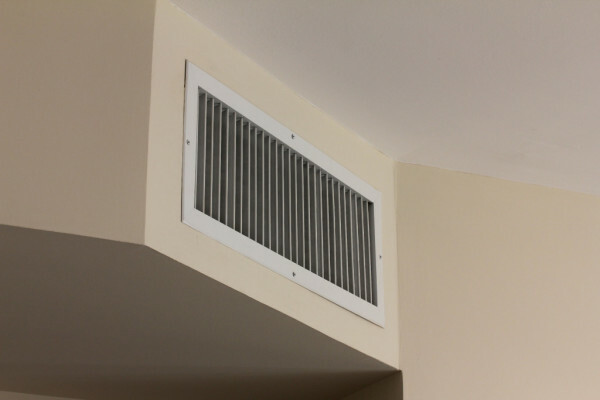 Instead, it is crucial that you have your air ducts cleaned every 3-5 years, with small “spot cleanings” every few months. This will allow your air ducts to be as clean as possible, ensuring that contaminants such as bacteria, mold, mildew, and more do not blow into your home and cause your household to become sick. Our mission is to ensure that you are as healthy as possible, and take it from us: our carpet cleaning professionals in Mar Vista, CA realize what it takes to provide you with the services and solutions you need to live comfortable and as healthy as possible. What are you waiting for? Make the call to our team today, and discover the best way to breathe and remain healthy in your home once again. We guarantee that you will not regret choosing us, so why wait? Call now and allow us to provide you with a helping hand!